It's important to treat your vehicle to some Winter maintenance to help it operate as safely as possible, according to representatives from the Automotive Industries Association (AIA) of Canada through its Be Car Care Aware program, and the Canadian Automobile Association (CAA). Maintenance and repairs are becoming increasingly important as Canadians drive their vehicles longer. The average age of a vehicle in Canada was 9.3 years in 2011, with the average vehicle now being retired at 320,000 kilometres, according to AIA Canada's 2012 Outlook Study, produced by DesRosiers Automotive Consultants Inc.
Fortunately, according to another study conducted by DesRosiers, 85.6 per cent of Canadians are prioritizing vehicle servicing and repairs. Reasons for maintaining their vehicles included avoiding large repairs in the future, increasing family safety, enhancing environmental performance of their vehicles, and protecting resale value. "Safety is paramount when out on the road," according to Jeff Walker, vice-president, Public Affairs at CAA. "And, if Canadians can keep their vehicles as safe as possible, and protect their investment at the same time, it's a win-win scenario." There are several fluids that require attention, including engine oil; power steering, brake and transmission fluids; and windshield washer solvent. Fluids are typically inexpensive and easy to change, but without them, vehicle reliability and functions may be affected, which can lead to expensive repair costs and pose safety risks. Changing the oil and the oil filter as recommended in your vehicle's owner's manual is one of the best ways to keep the engine running trouble free. Neglecting to replace the engine oil and filter in accordance with the manufacturers recommendations can void your warranty, result in poor engine performance, higher fuel consumption and even severe engine damage. Being able to see clearly is a good thing! If they're torn or cracked your wiper blades won't do you much good in the middle of unrelenting showers when visibility is reduced. If they've been through a winter and they are more than a year old, you can benefit from new wiper blades. Check all exterior and interior lighting to identify any problems. When your vehicle's lighting is defective, other motorists may not get the message that you intend to stop or turn. The end result could be disastrous. Tip #5 - Check Your Brakes and Tires! Proper inflation pressures, tread depth, wear, brake condition and lining remaining , are something you need ensure are proper. It's crucial for safety, and peace of mind. Tip #6 - Check Your Alignment! Prevent premature tire wear, poor handling and reduced fuel mileage by ensuring your vehicles tires are properly aligned! Alignment check with printout is FREE! 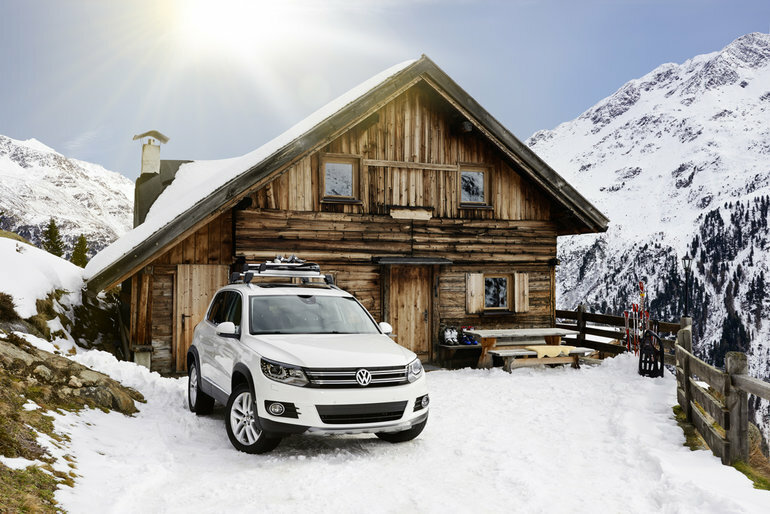 Make vehicle maintenance a priority to protect yourself and prolong the life of your vehicle by taking it to a Volkswagen licensed automotive service professional at Guelph Volkswagen for a FREE Winter vehicle health check! For more tips on how to improve the safety of your vehicle, you can visit: www.BeCarCareAware.ca.